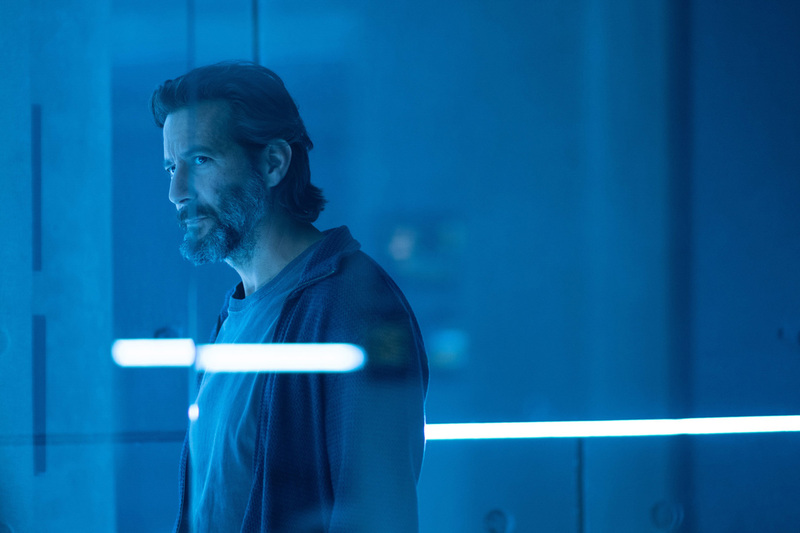 Promotional Photos of The Passage episode How You Gonna Outrun The End of The World? 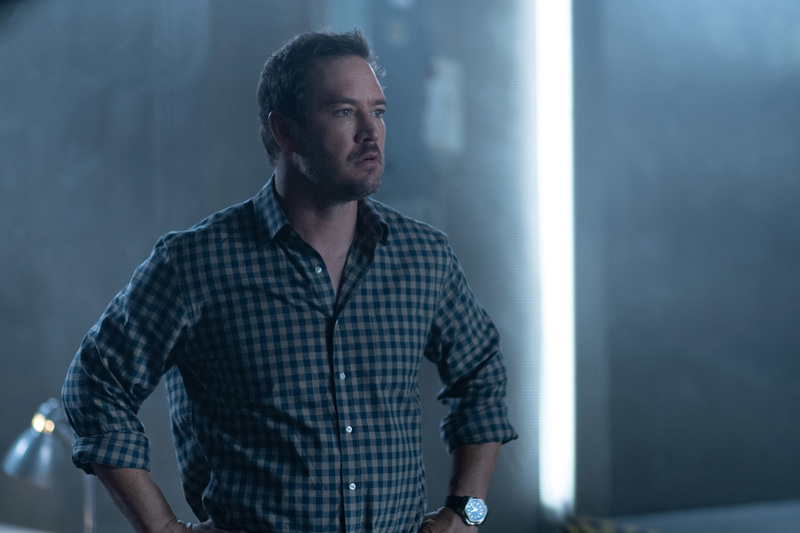 Fox released Promotional Photos of The Passage episode How You Gonna Outrun The End of The World? 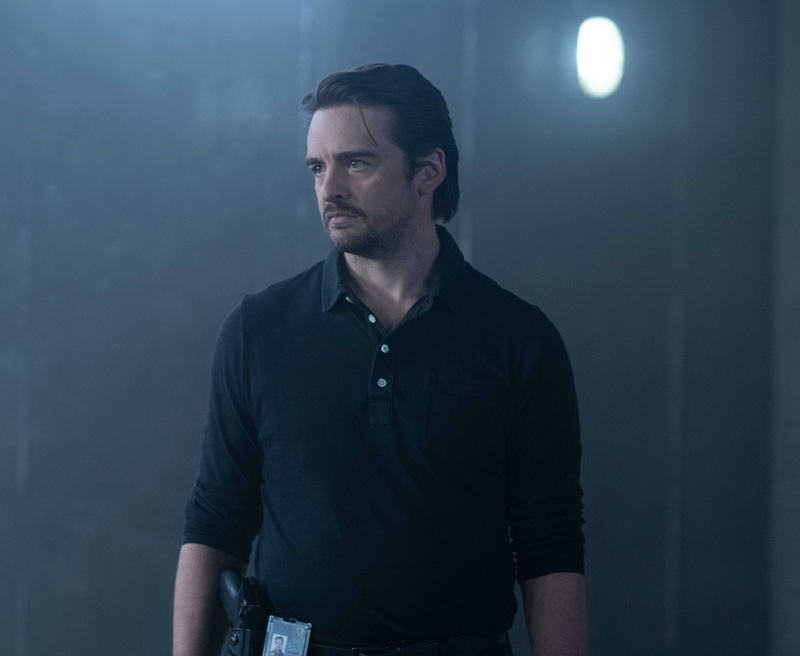 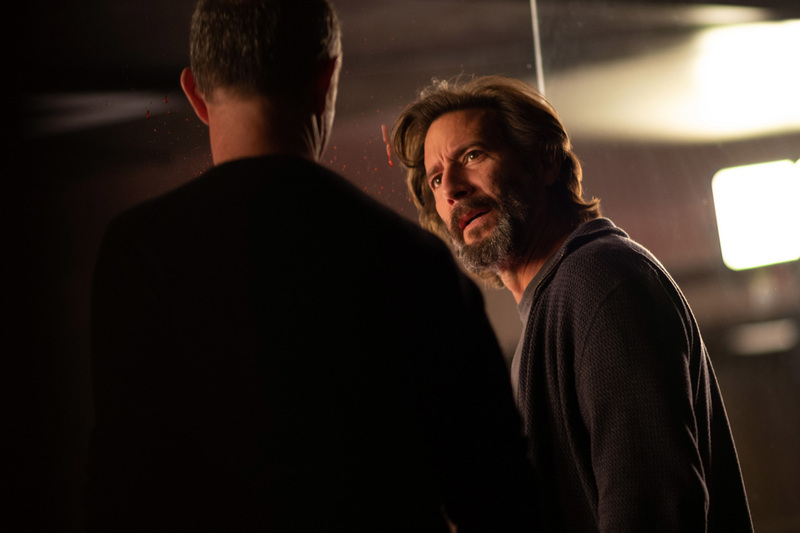 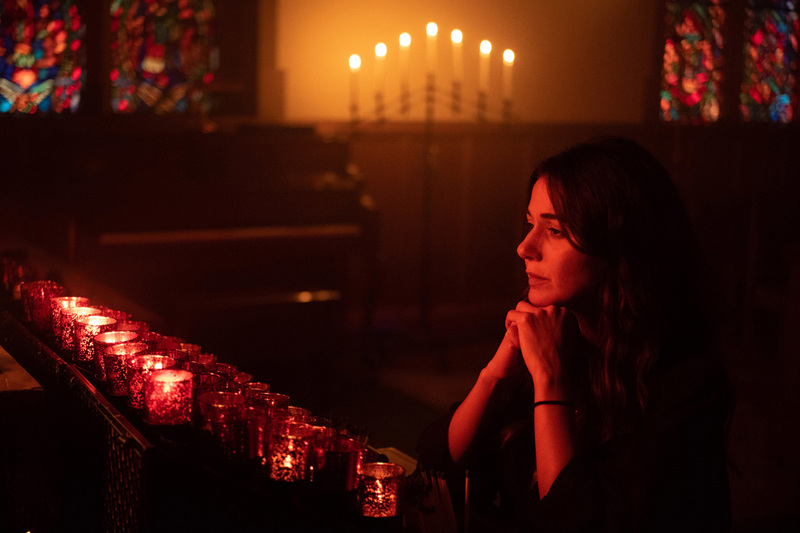 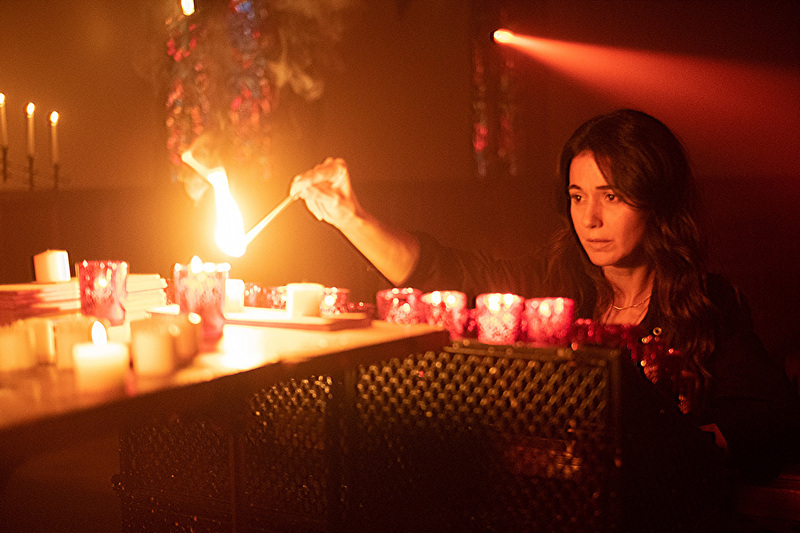 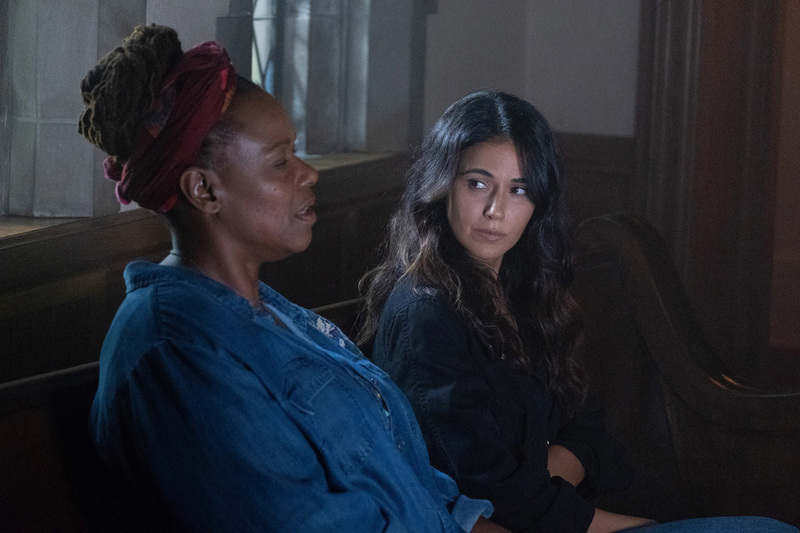 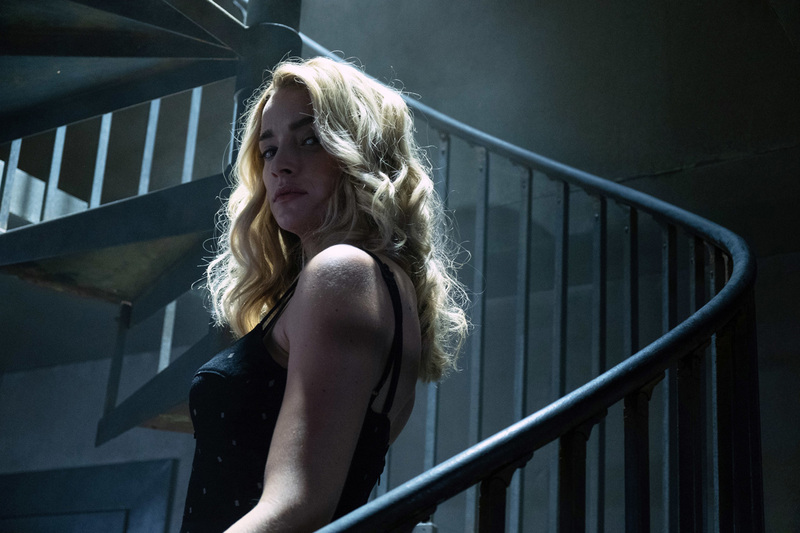 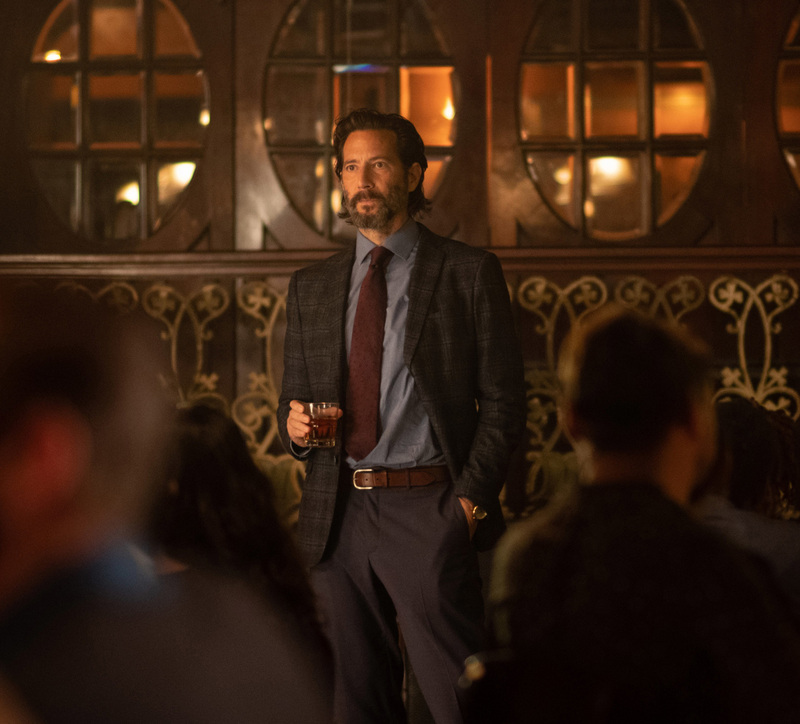 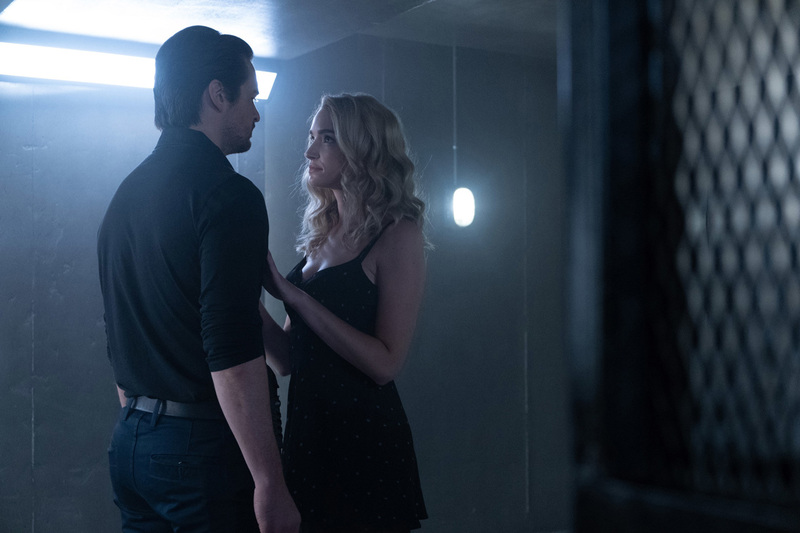 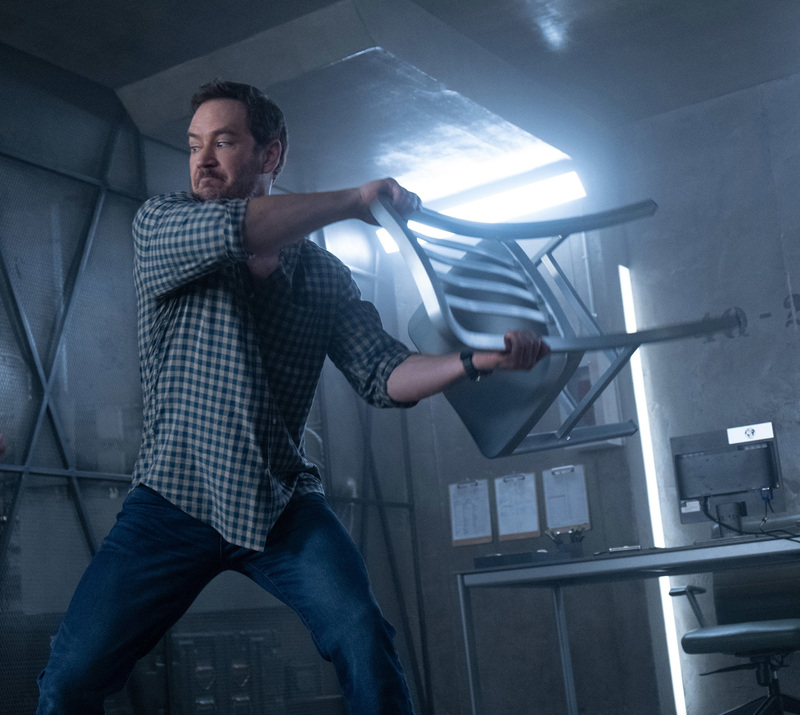 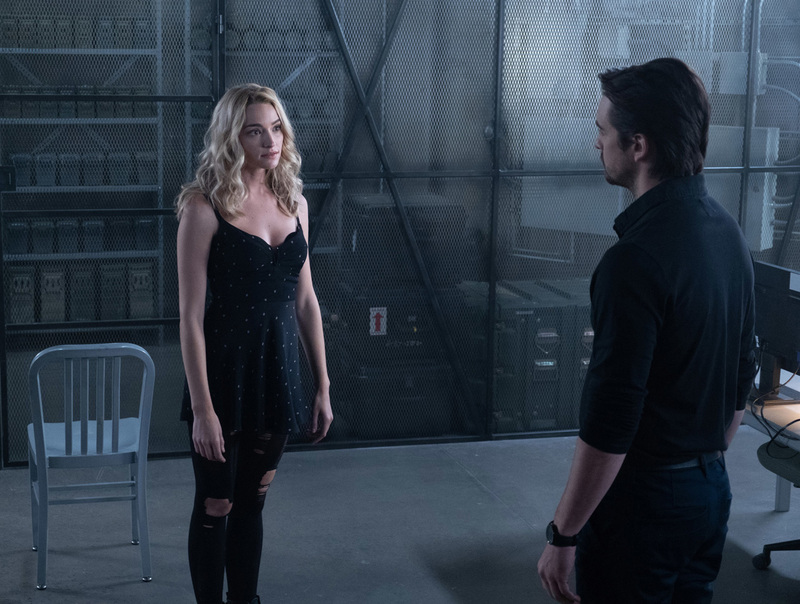 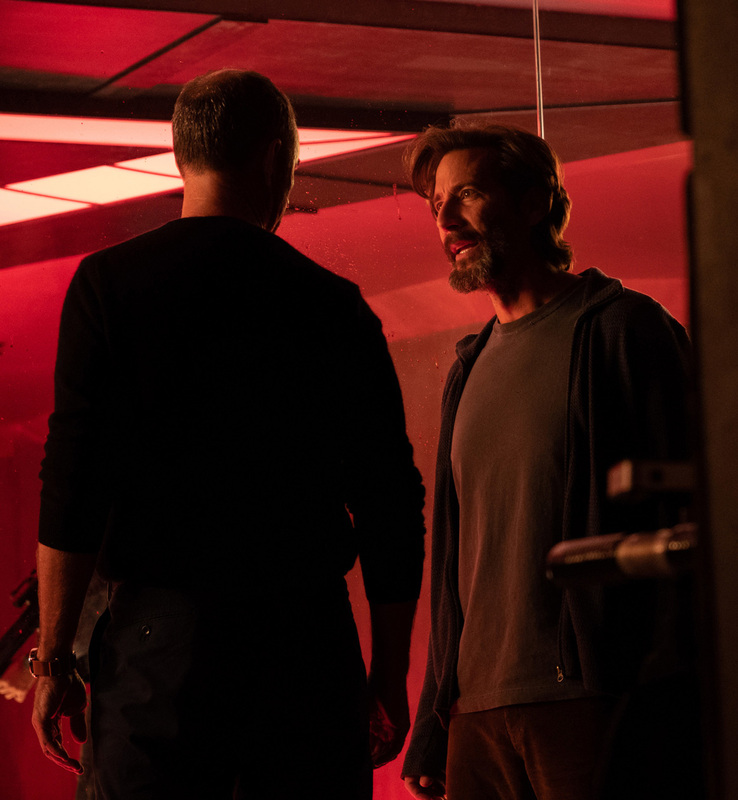 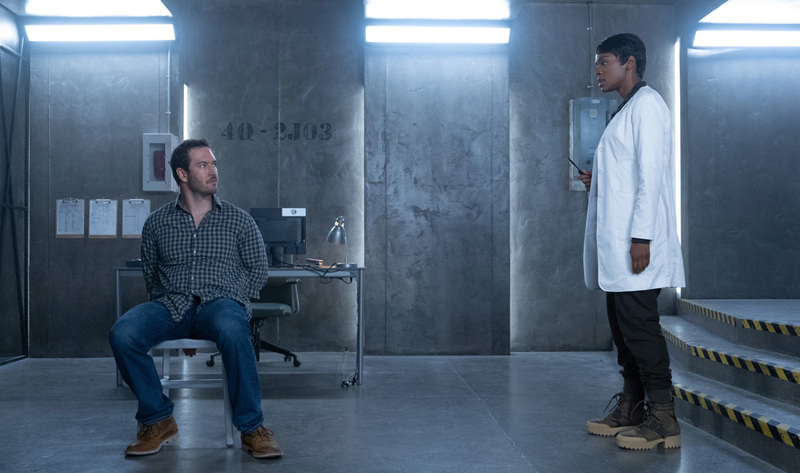 Fox has released seventeen Promotional Photos of The Passage episode “How You Gonna Outrun The End of The World?” (1.05) that will be aired on Monday, February 11 at 09:00-10:00 PM.